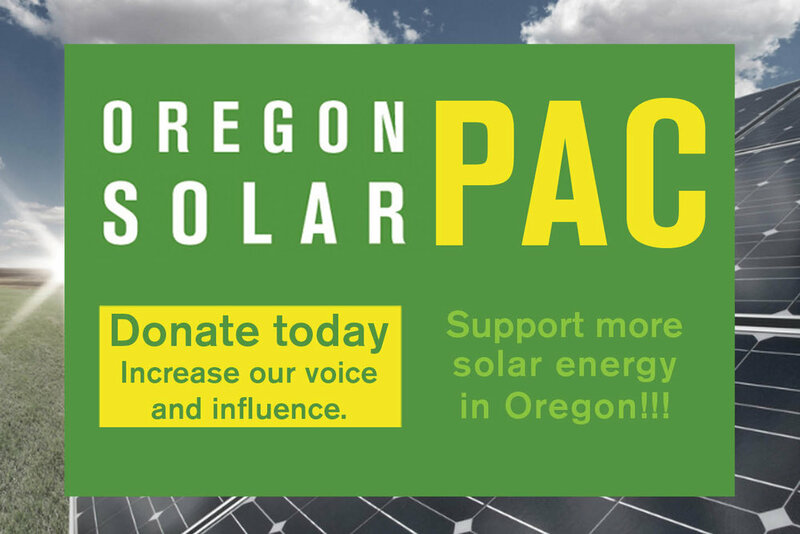 SALEM – The Oregon Department of Energy will award $295,000 in state and federal funds to the Eugene Water & Electric Board for a pilot project that demonstrates energy storage and “microgrid” technology and how it can improve community resiliency and response in emergency situations. EWEB, Oregon’s largest consumer-owned utility, developed the Grid Edge Demonstration project to show how a consumer-owned utility can help increase community resiliency by providing electricity resources when transmission lines and power facilities are down. In disasters such as earthquakes or floods, diverse renewable power supplies can help provide critical services during response and recovery. EWEB’s two-year demonstration project will test local stand-alone electric power, or “microgrid” technology, as well as renewable energy-based storage options, which offer an added benefit of reduced emissions compared to traditional back-up diesel generators.